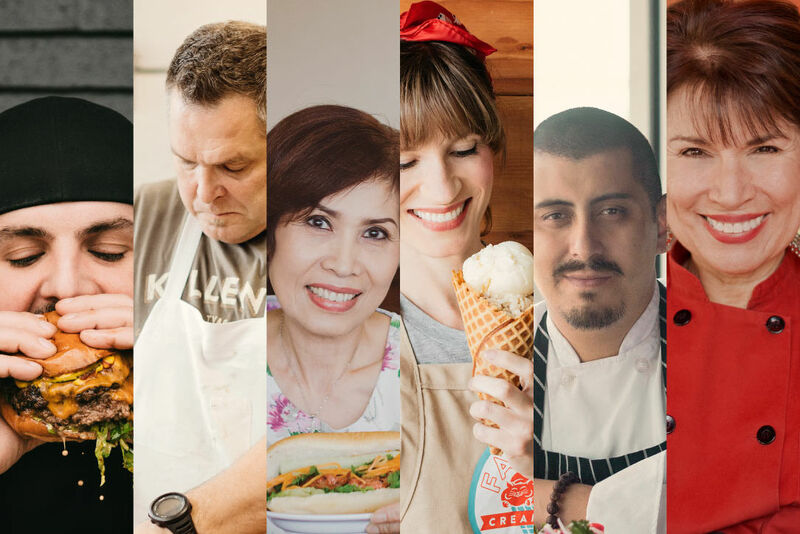 The chef at Pho One shares what many Vietnamese restaurants won’t—her recipe for chargrilled pork banh mi. 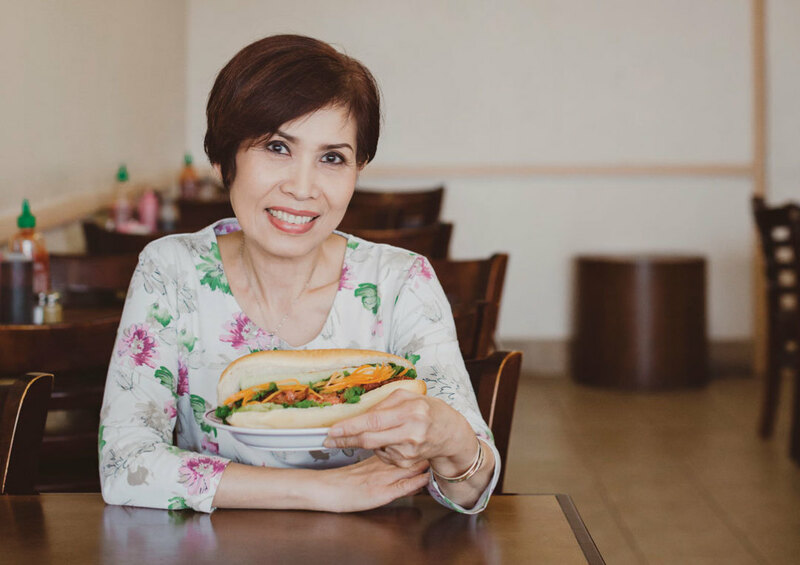 It was only after the lunch rush ended that Kim Vu, the smiling, diminutive chef at Pho One consented to show us how to make her terrific banh mi thit nuong. 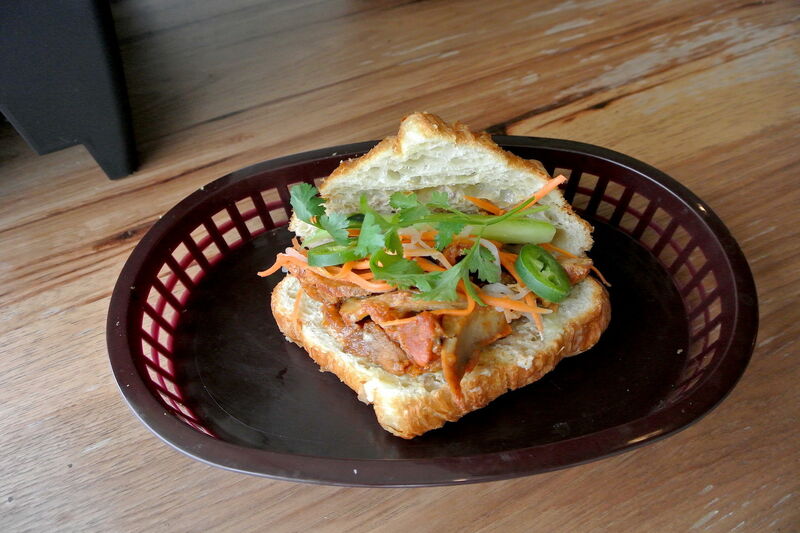 Some Vietnamese restaurants are loath to reveal recipes for the iconic chargrilled pork sandwich, but Vu didn’t mind a bit. 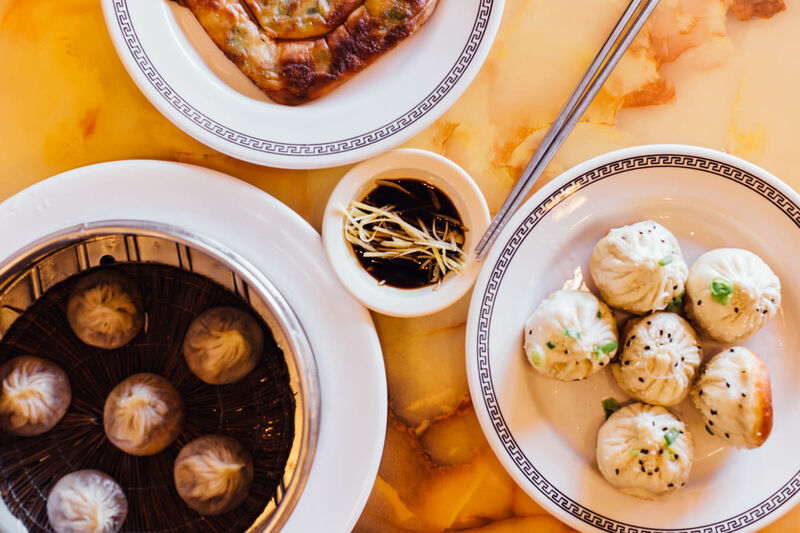 She even brought along two of her sons—who run the popular eatery along with another brother, their dad and several aunts—to help translate. 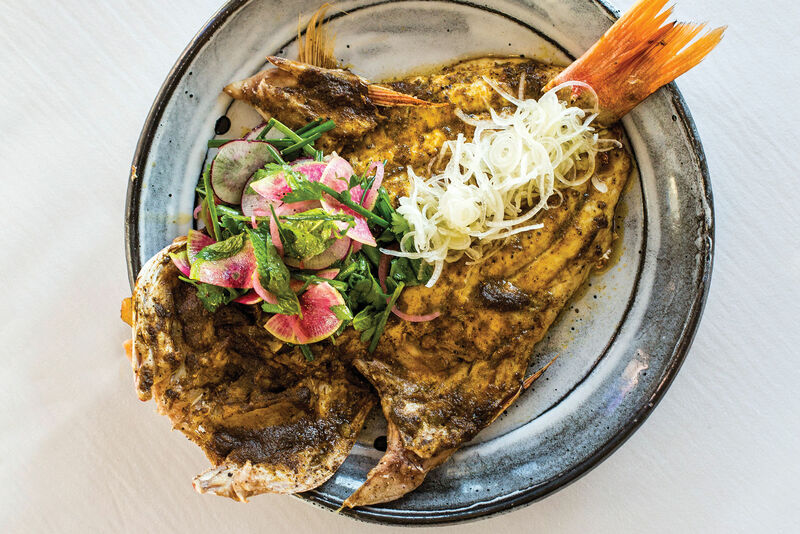 Like the rest of the Westchase restaurant’s offerings, this one originated with Vu’s father, a well-known Saigon restaurateur and later the owner of a popular eatery in New Orleans. 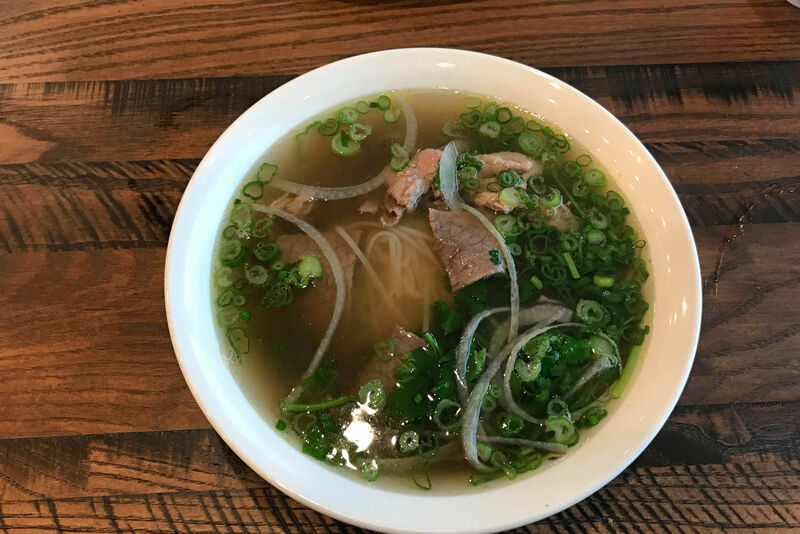 The family came to Houston after Katrina, put down roots and opened Pho One. 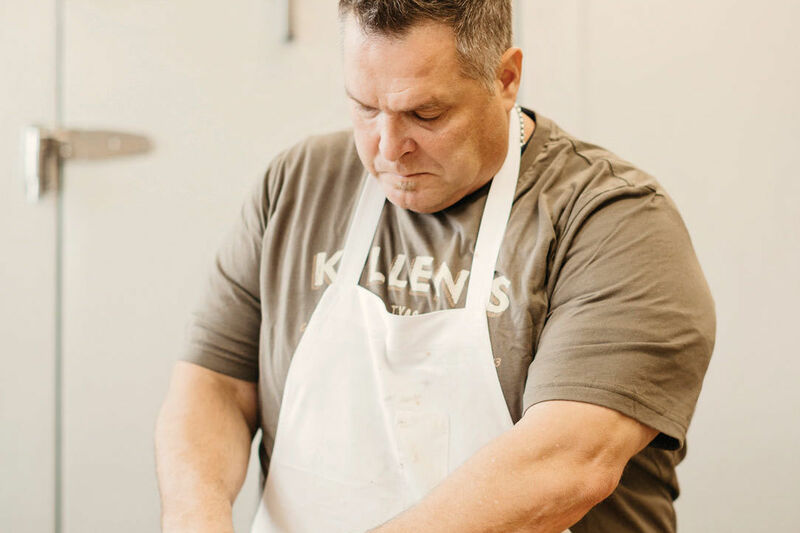 Houston thanked them by falling in love with their banh mi, especially the pork version. Still, on those days when a trek to the restaurant seems too much, it’s good to know that you can make banh mi at home, provided that you’ve a good Asian grocery nearby—like 99 Ranch, Super H Mart or one of our town’s three Hong Kong Markets. Just remember to give yourself plenty of time. Both the pork and carrots require overnight prep work. The day before, cut pork into thin slices. In a large bowl, mix 1 T. fish sauce, caramel sauce, lemongrass, 2 T. of the chopped scallions and garlic. Add the pork, cover and refrigerate overnight. Sprinkle salt over julienned carrots, toss and rinse with water. Combine with sugar, vinegar and water in a medium bowl. Add carrots, cover and refrigerate overnight. The following day, toss the remaining 6 T. chopped scallions with 2 T. vegetable oil in a microwave-safe bowl. Microwave for 1 minute. Arrange the marinated meat in a thin layer on a steel-mesh barbecue grid and grill over medium heat for 15 minutes, turning every 2 or 3 minutes. Slice baguettes about 3/4 of the way through. Generously drizzle the insides with diluted fish sauce, then spread a third of the scallions on each sandwich, adding a couple of leaves of romaine lettuce. Nestle a third of the pork inside each sandwich, then add julienned cucumbers, jalapeños and carrots. Top with cilantro and serve. 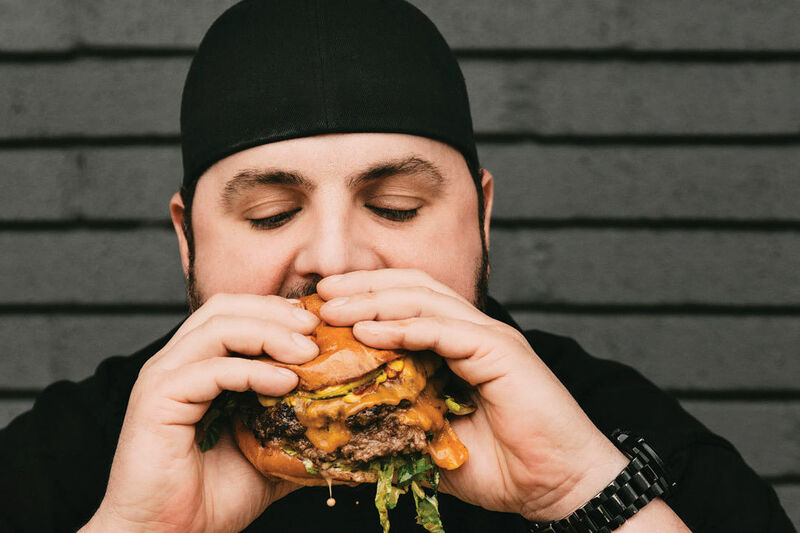 Wow your guests this summer with tips and tricks from Bernie’s burger guru Justin Turner. 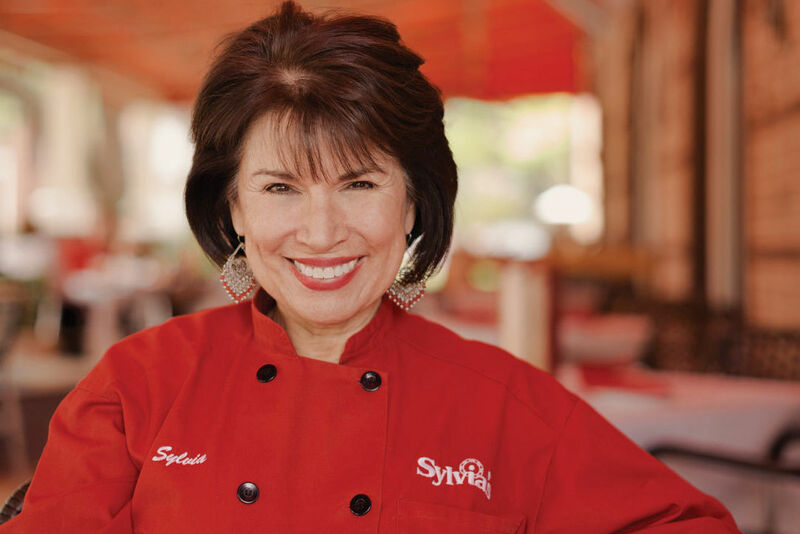 The owner of the eponymous Mexican chain shares the recipe that started it all. 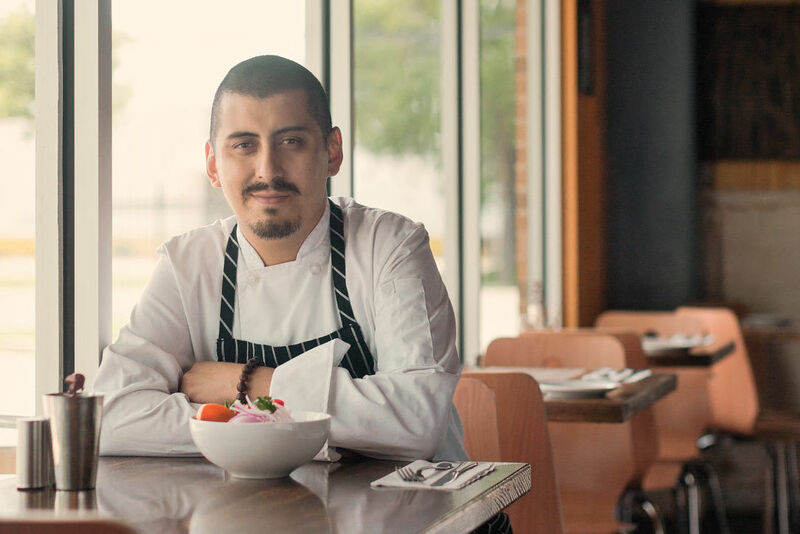 The Ecuadorian-born chef teaches us how to make his famous ceviche de pescado. 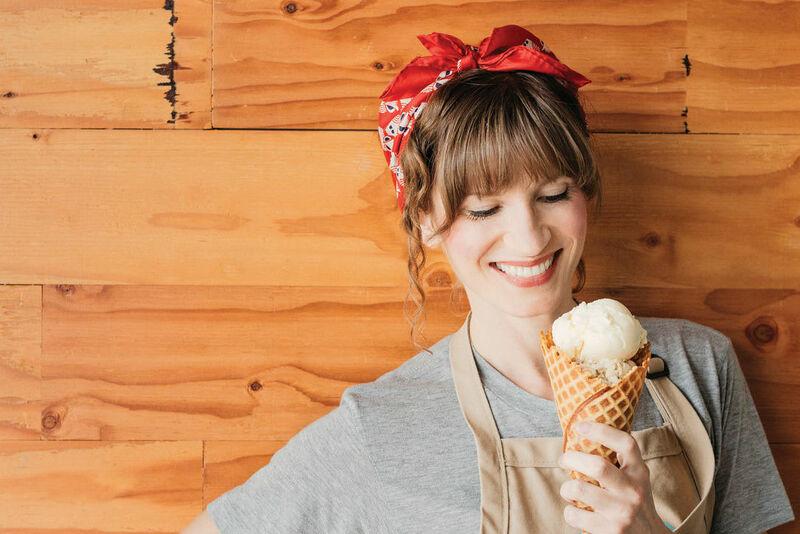 The owner of the artisanal ice cream shop shares her secrets.